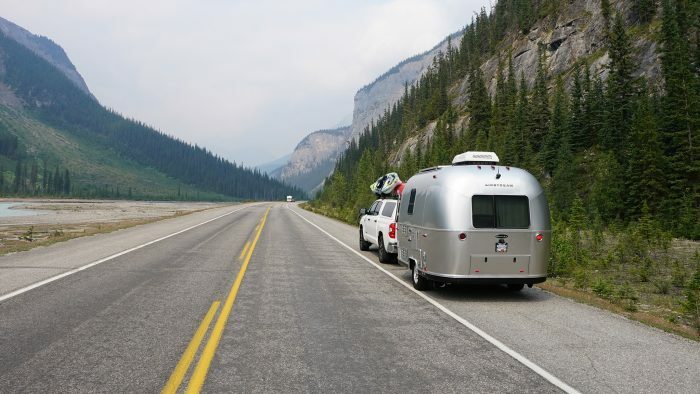 Smart Control Technology solution recognized by industry. 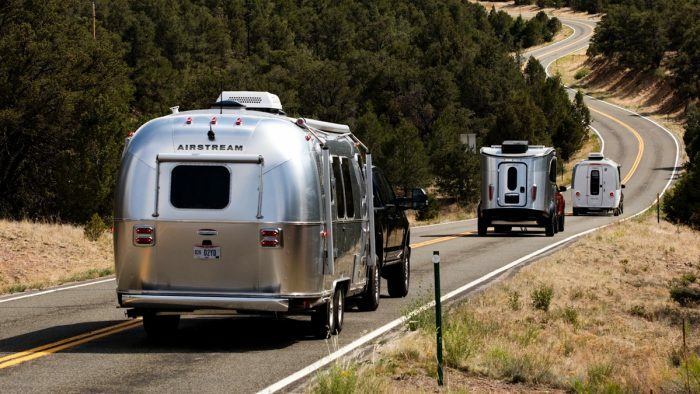 For almost ninety years Airstream has been the driving force for innovation in the recreational vehicle industry. 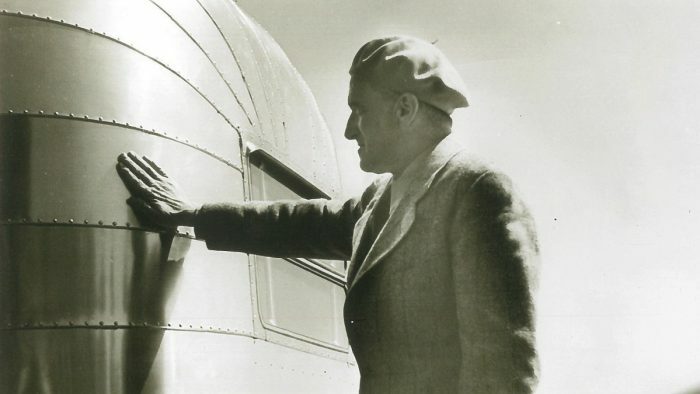 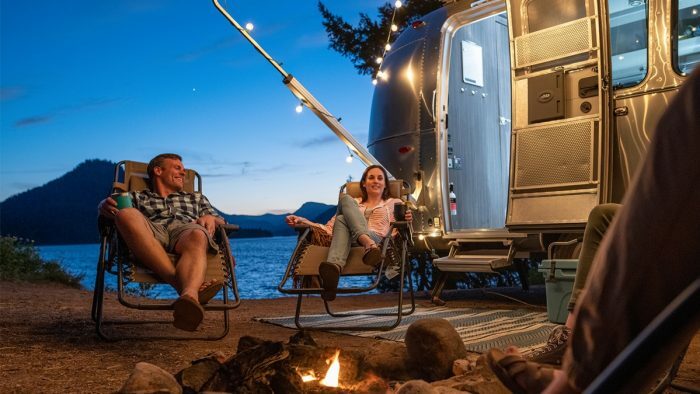 From Airstream founder Wally Byam pioneering RV technology like refrigerators, toilets, screen doors, and showers in travel trailers, to today’s smart technology in connected RVs, Airstream has led the way with solutions that improve the travel experience. 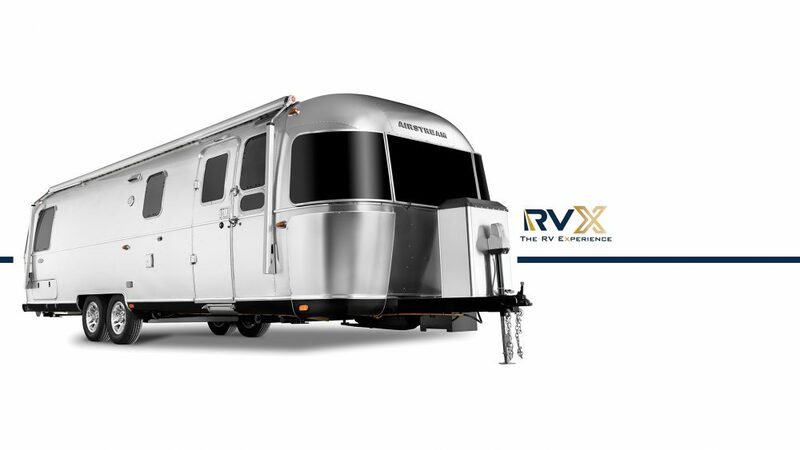 Last month, Airstream was recognized for their most recent trailblazing innovation at RVX: The RV Experience in Salt Lake City, Utah. 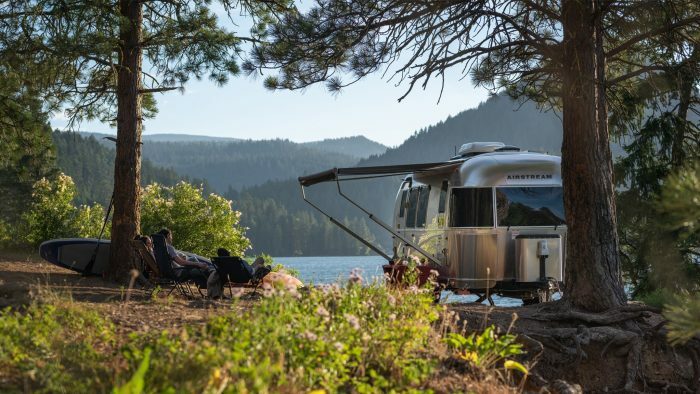 Airstream took home the annual show’s New Horizons award, which honors innovative RV products that represent the future of the industry. 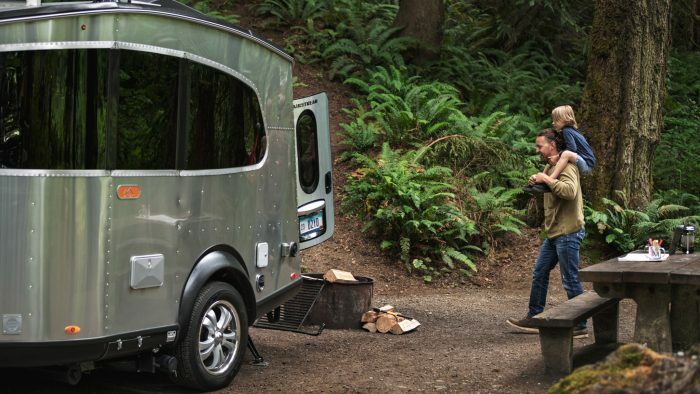 The award was presented during the event’s “Reveal,” which showcased the most innovative RV products on the market. 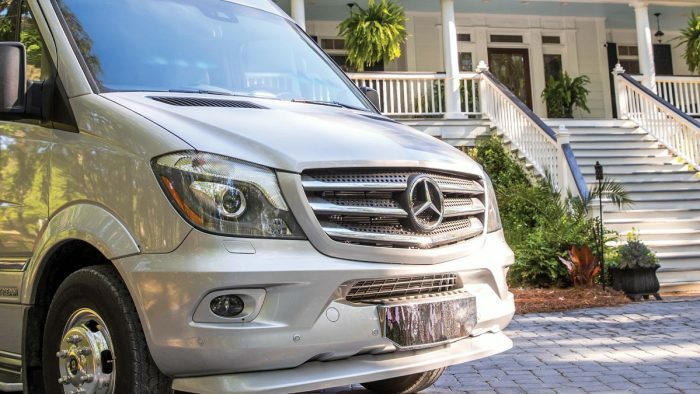 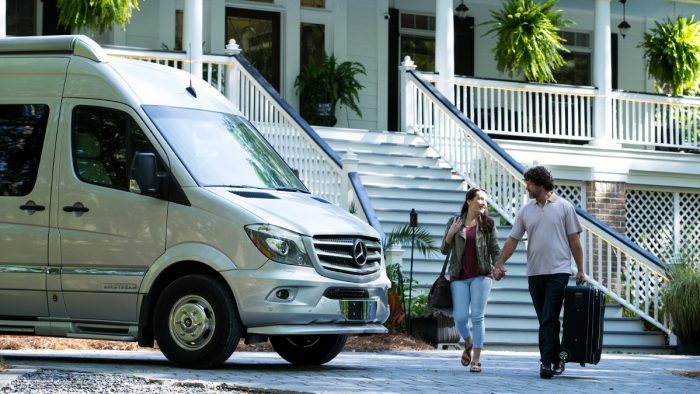 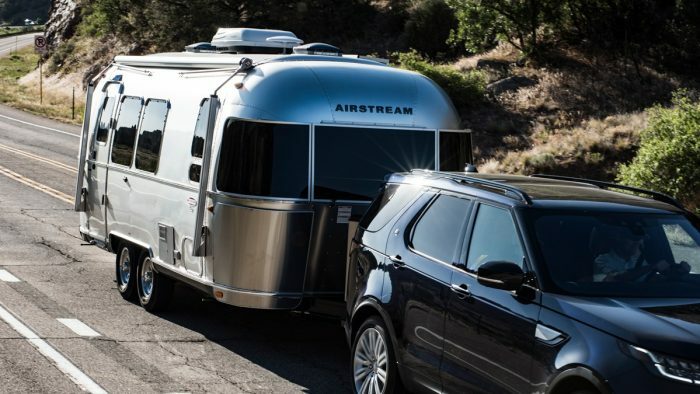 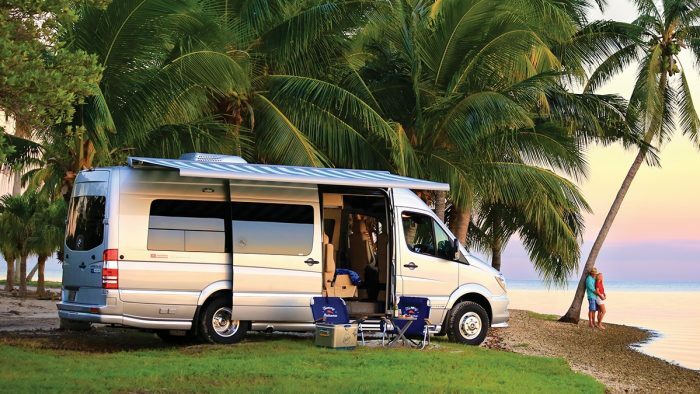 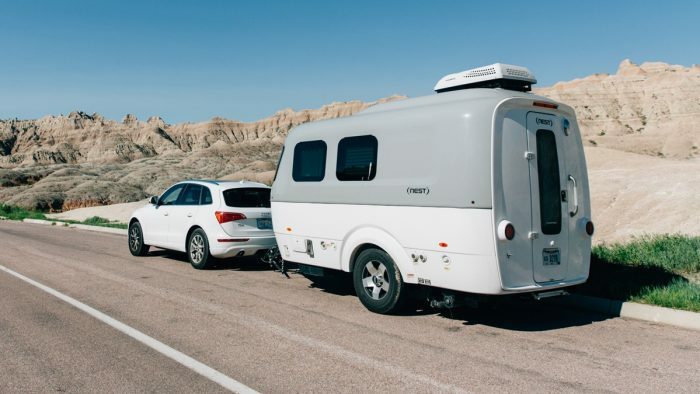 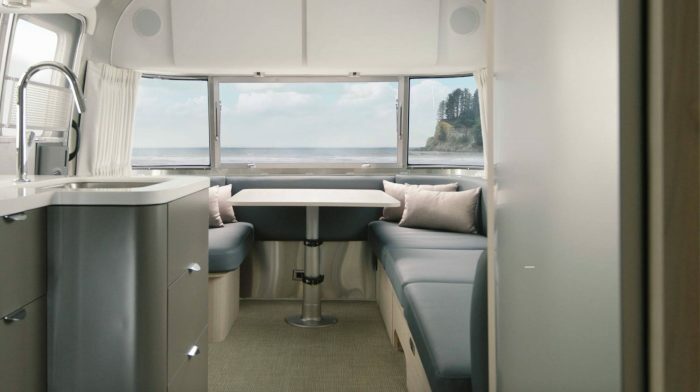 Due to increased demand and strong interest in smart technology and connectivity, Airstream’s product offering has expanded to accommodate the modern-day road warrior. 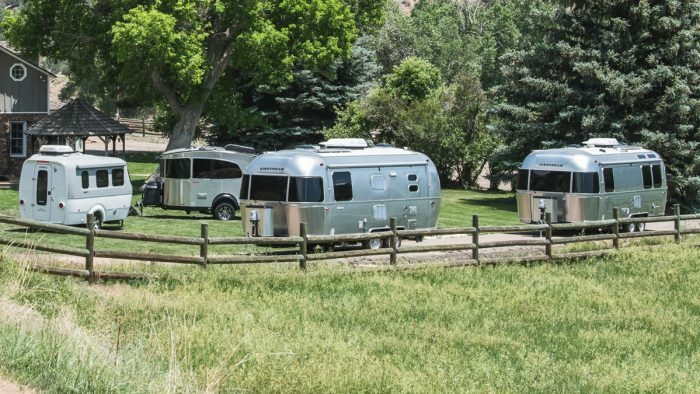 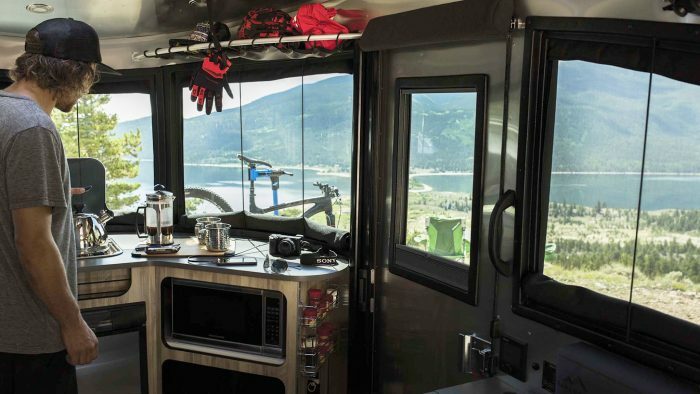 This includes the recent announcement of Airstream’s all-new Connected kit and app, which grants connectivity to any Airstream, regardless of the year or model. 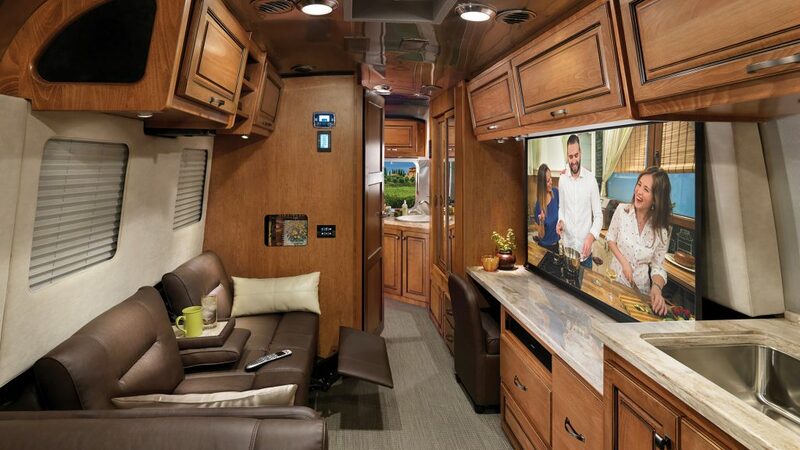 For more information about Smart Control Technology, click below.